Photo from Kate Hiscock on Flickr Commons. Make sure all your information is up to date, correct, and free of typos. Beyond that, focus on your past experience that highlights your core strengths for the position you are applying for. If you want to work in reference, for example, put all your customer service experience on the forefront. If you want to work on the backend of a library, such as in operations, highlight your project management skills and organization. All your past experience, even that summer spent as a wait staff at Cluck Cluck’s Breakfast Bar, is extremely useful (and many hiring managers have said that anyone who can multitask during a breakfast rush can do anything!). Raise your hand if you internally groaned after reading that heading. If networking isn’t your thing, which I think applies to nearly everyone, HLS has you covered with our past post on “Networking for Introverts”. Just keep in mind that when I say “networking” it can be as simple as talking to other library friends or classmates about how they got their part-time jobs. The truth of the matter is that any experience in a library is invaluable at this point in your life, whether it is reference, circulation, operations, technical services, or some other department. Once you have the job, you can talk to people in other departments, and see if they have any side tasks in their area that you can help with. Who knows, when an opening happens in that department, a transfer may be in the works for you as well! Most graduate programs will have at least one person dedicated to career services at the school. Use this person (or people) to help you find a job. They will have connections with local libraries, and often are the first to hear of openings for all sorts of jobs, both full-time and part-time. Additionally, they can be a second set of eyes to go over your resume, which is always helpful. They exist and they are wonderful. The basic two that everyone should know about are I Need A Library Job (INALJ) and ALA JobLIST. These lists allow for filtering by location, and are widely shared throughout the industry. Also check to see if your school, career advisors, or library schools near you have email lists about recent job postings. Not only will you be able to find a part-time job through these sources, but you can also begin reading the job postings for positions that interest you down the road. By doing this you can see which skills to pick up now, so that you will be prepared later in your life. If you follow these suggestions you should have a great start on tracking down a library job. That said, my list is definitely not exhaustive. 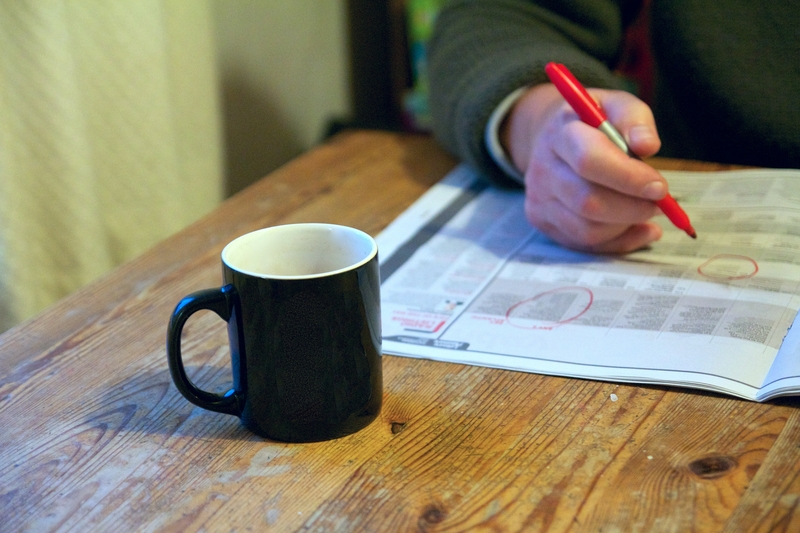 For all those already employed with part-time jobs, how did you find your position? What is your favorite library job website? Share your wisdom with us! One avenue for networking and discovering job openings is to attend local/regional library group meetings. In my area there are two consortial library groups that meet regularly and are open to guests. Any available positions or even upcoming open positions are announced at these meetings. Attending is a good way to network and get the scoop on library jobs in your area. When I was in library school, I got a job at a church doing programming for the youth. Everyone was trying to get a job as a shelver and that is useful experience, but as a librarian, at least 75% of my job is programming for kids and I was one of the few applicants who already had experience putting together and executing programming for kids of all ages.